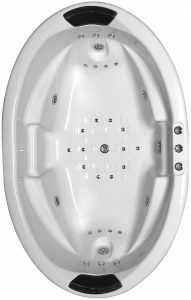 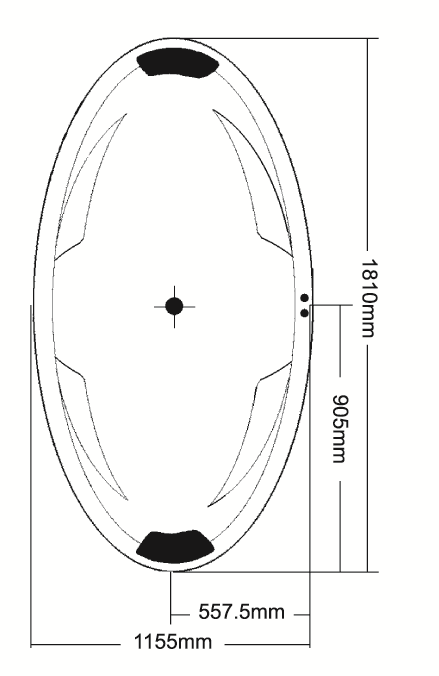 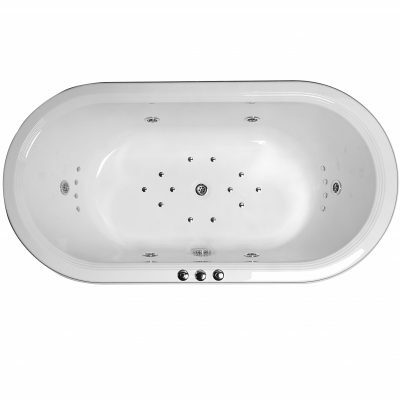 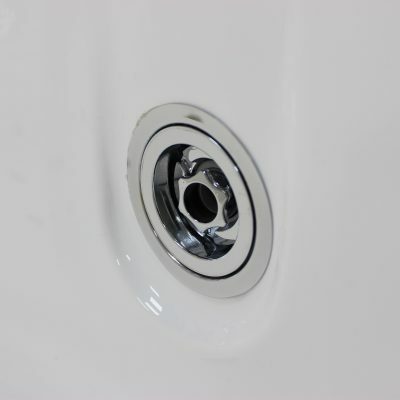 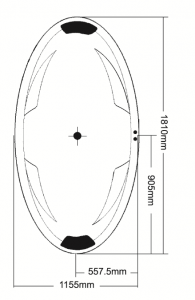 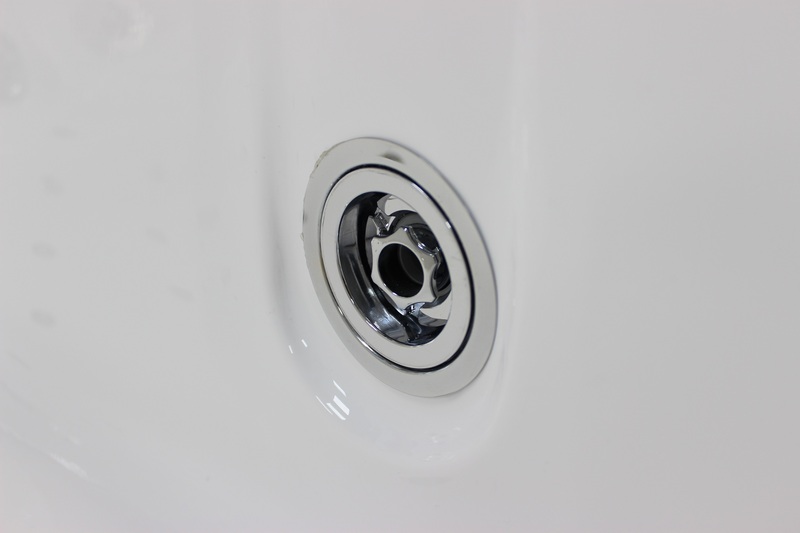 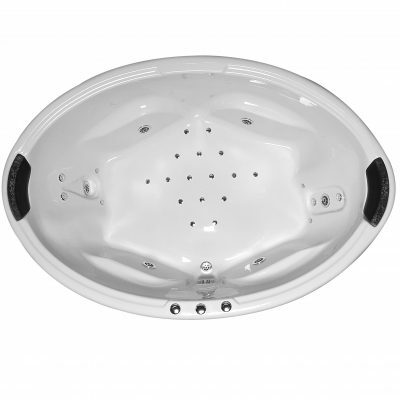 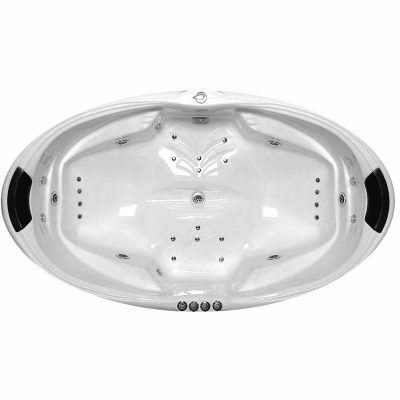 The petite Opal spa bath is an extremely popular design, offering optimal hydrotherapy and superior comfort. Moulded headrests, contoured armrests and a slip resistant base mean effortless time relaxing. 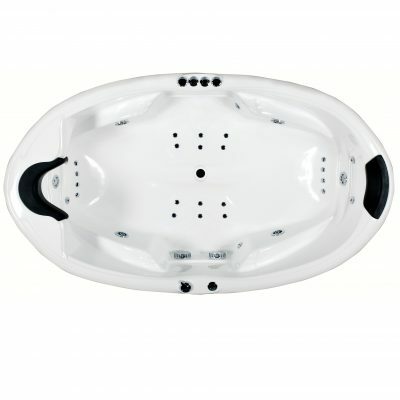 Minimum hydrotherapy jets is 6.